(Natural News) Many of the illnesses suffered by older people are caused by dietary factors. These are worsened by changes that come naturally with aging. In order to maintain optimal health, older people are often prescribed supplements that will bolster their bodily processes. Different kinds of nutrients have been studied for their effectiveness in improving the overall health of older adults. 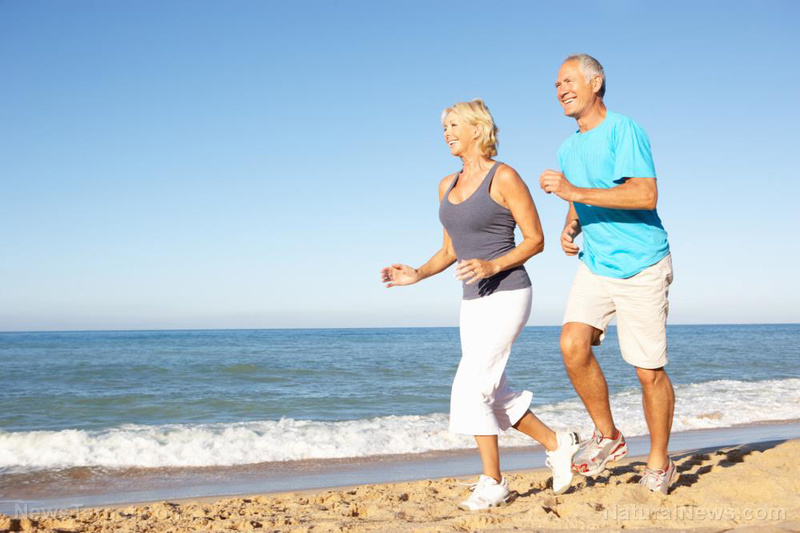 One study conducted by researchers from the Netherlands investigated the effectiveness of supplementing with dairy-derived protein and vitamin D in improving the physical performance and nutrient status of people already in their sunset years.